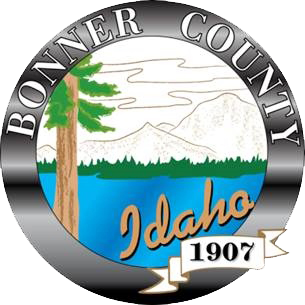 The Bonner County Noxious Weeds Department is a state mandated function [Idaho Code 22-2405] offering weed identification, herbicide advice and other land management information. 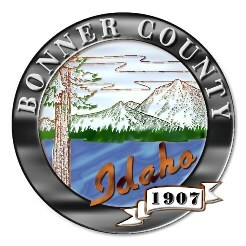 Our goal is to keep Bonner County rights-of-way clean and clear of state listed noxious weeds [pursuant to Idaho Statute Title 22-Chapter 24], county listed noxious weeds and bushy vegetation creating bar ditch obstacles. 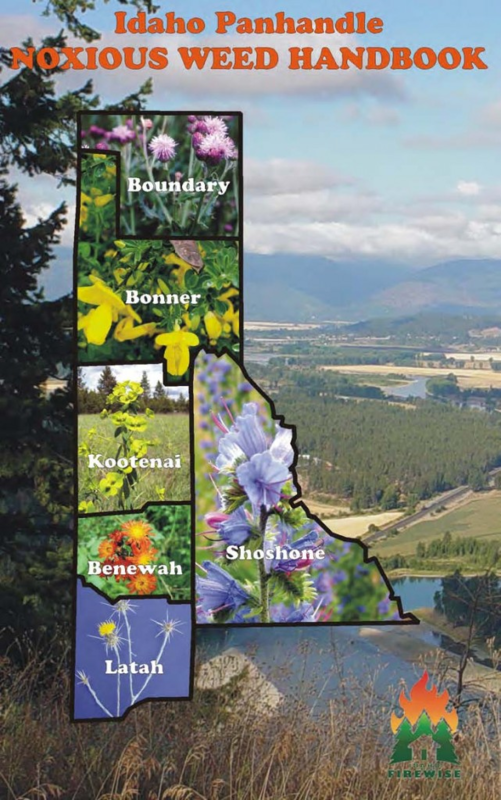 We strive to maintain excellent customer service as related to public education, advice/recommendations and to facilitate landowner assistance programs.